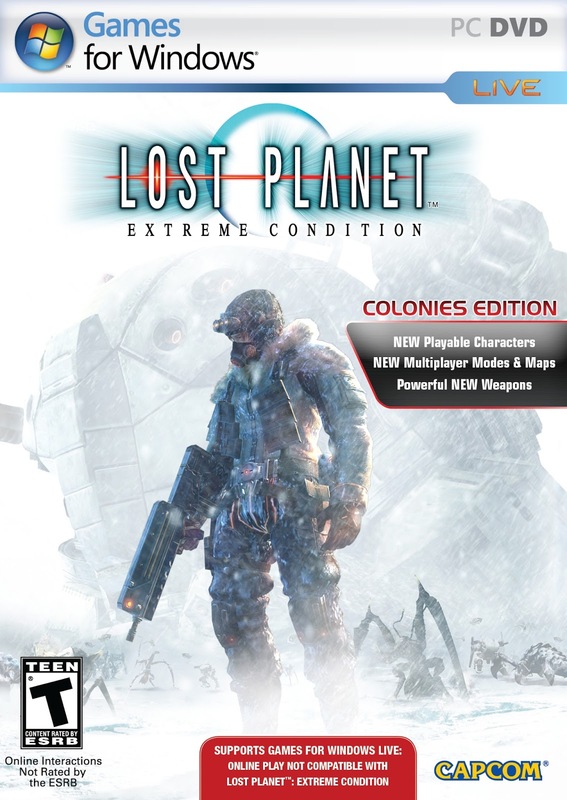 Lost Planet: Extreme Condition Colonies Edition is a third-person shooter video game developed and published by Capcom for Xbox 360, Microsoft Windows and PlayStation 3. The game was released in Japan in December 2006 and worldwide in January 2007. 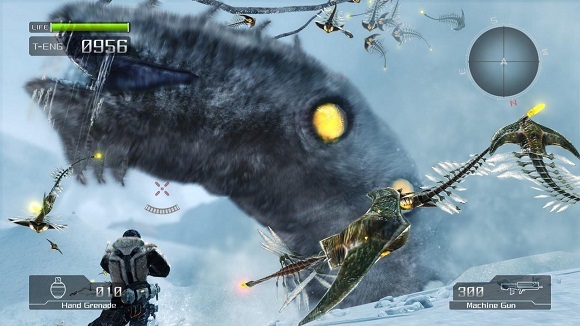 In Lost Planet, human snow pirates navigate VS (Vital Suits) through hostile ice-covered environments, fighting against the indigenous Akrid creatures for the precious thermal energy they need to survive. For one such pilot named Wayne, death almost seemed imminent until he was fortunately rescued. However, he can only remember a few fragments of his past including the slaying of his father by the monstrous beings. Yet under the veil of ice, a devious plot has been set into motion by NEVEC. What really happened to Wayne and how will his destiny become intertwined with NEVEC’s plans? 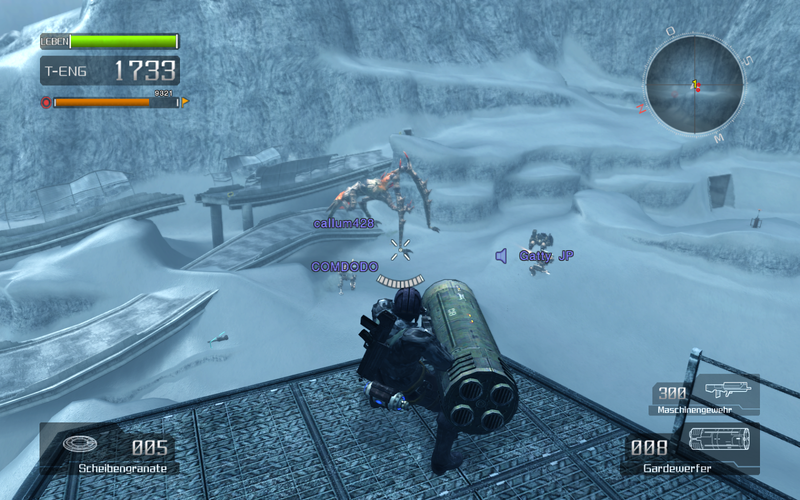 Lost Planet: Extreme Condition Colonies Edition provides explosive action for both online and offline players. Gamers who missed the original Lost Planet will have the opportunity to experience the epic gameplay that made the original a global hit with the added bonus of fresh new content and cross platform multi-play all at a great value price. 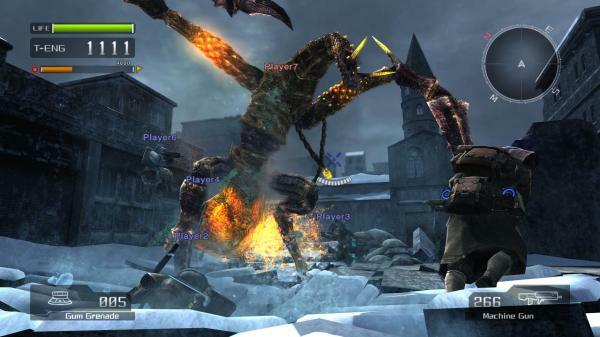 Fans of the Lost Planet’s online action will be thrilled at the inclusion of new online modes, maps, weapons and models. 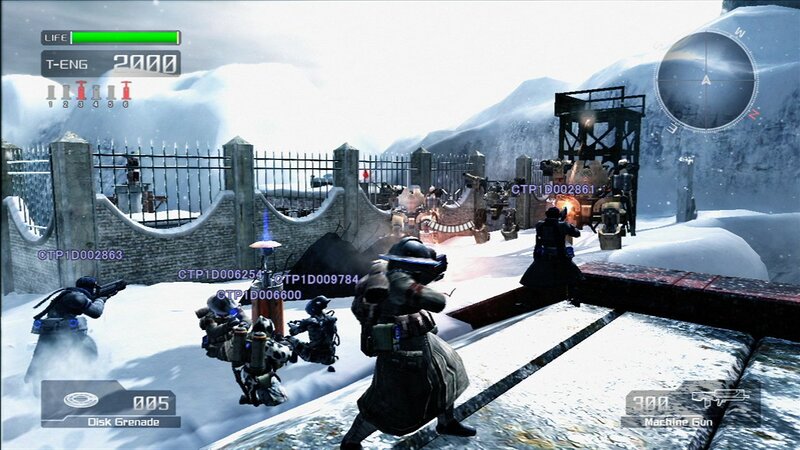 XBOX 360 and PC users can now compete on the same battlefield. 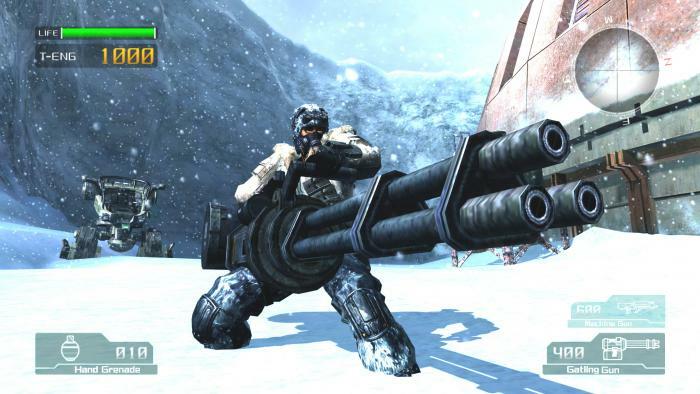 Frenetic action – Lost Planet is a fast-paced third-person shooter with all the depth, intrigue, and intensity of a science ficiton classic. On-Foot and In-Vehicle Modes – Command heavily armed bipedal vehicles or switch to more stealthy exploration on-foot. Vast and Vivid Environments – Snowstorms, arctic winds, towering buildings and mountains of ice create cinematic stunning visuals and breathtaking landscapes! Alien Encounters ¿ Face off with an array of Akrid, from massive rolling behemoths and long-legged ground-dwellers to fast-flying swarms overhead!